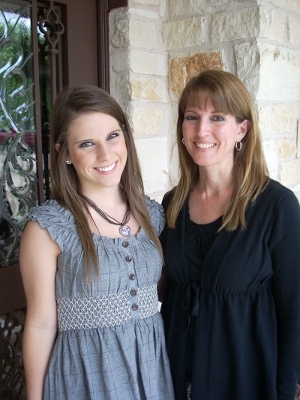 Each year the San Gabriel Woman's Club awards a $1000 scholarship to a Georgetown High School senior. Our objective is to reward a deserving young student with a scholarship to aid in the pursuit of higher education. As Benjamin Franklin said, "An investment in knowledge always pays the best interest." The first and most important fundraising goal of the club is to endow our annual scholarship. The San Gabriel Woman's Club raises money to finance the scholarship by hosting an annual Fat Tuesday Games Day. All club members participate in this fundraiser, and we are committed to its success. The SGWC Scholarship is always the first cause funded by this enjoyable day of bridge, dominoes, assorted other games, continental breakfast, and lunch. 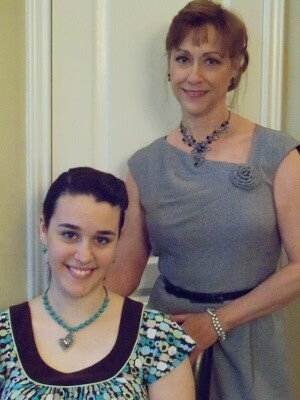 In May the scholarship winner and her mother are honored at our spring salad luncheon. The club's continuing commitment to education and to youth is celebrated at this luncheon. The main categories considered in the scholarship selection process are grade point average, financial need, community service, leadership, and future ambitions. Scholarship applications are available through the Georgetown High School Counselor's Office. The application due date is usually the end of March or early April. The 2016 SGWC scholarship winners were Karen Rativa(left) and Melania Ortega(right). 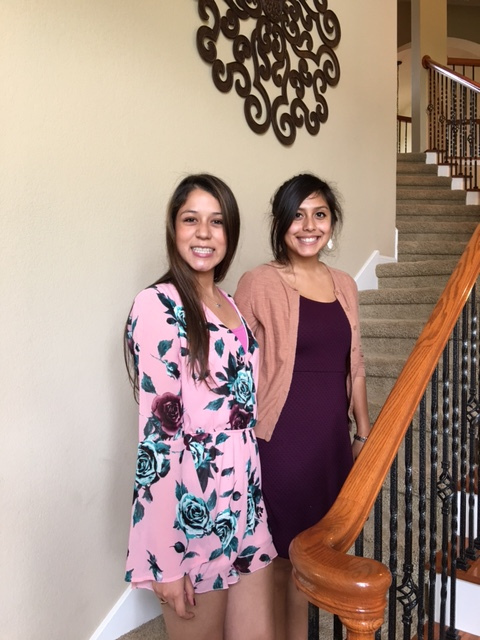 Mothers stand proudly, as daughters Megan Alexander and Gabriela Rangel were each awarded with a $1000 scholarship. The scholarships, designated annually, are provided by the San Gabriel Woman's Club, a Georgetown non- profit , established in 1974. 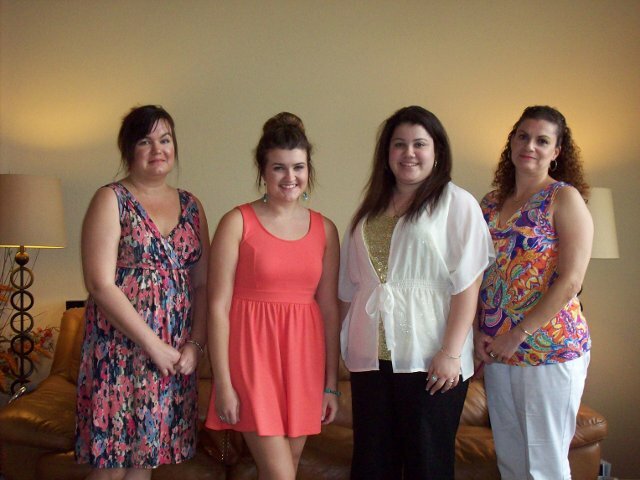 Mothers stand proudly, as daughters Haley Springer and Andee McEntire were each awarded with a $1000 scholarship. The scholarships, designated annually, are provided by the San Gabriel Woman's Club, a Georgetown non- profit , established in 1974. Both young ladies plan to continue their education at Texas A&M. Haley will study Elementary education, and Andee will study Business administration. The 2011 San Gabriel Woman's Club scholarship winner is Katherine Neans. Katie was a member of the National Honor Society and maintained a position in the top 10% of her class all four years at GHS. She was ranked 10th in a senior class of 687 classmates with a GPA of 3.8. While maintaining this outstanding academic record, she also participated in the GHS choir for four years. Her passion for music led to her membership in the top 2 choirs at school. During her junior and senior years she was a member of the A Capella Choir and the Chamber Choir. Katie also loves musical theater and played the role of Mother Abbess in the Sound of Music her senior year. Katie has been accepted to both Texas A & M and Austin Community College. She plans to attend ACC and then transfer to A & M. Katie hopes to pursue a career as an archivist, "Since nothing would make me happier than to work in a museum. I love history, artifacts and, of course, being organized." 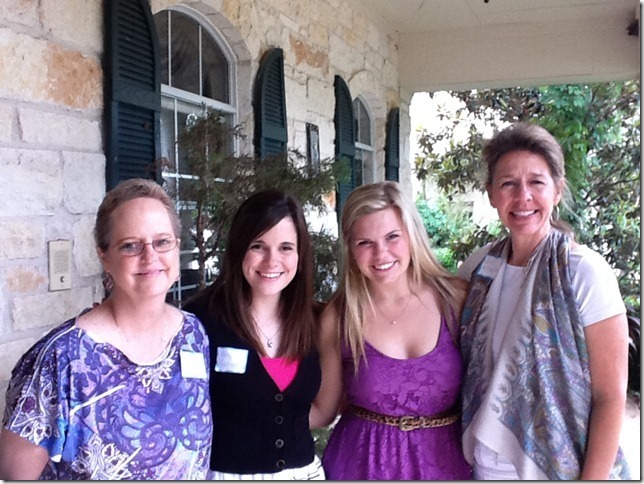 The 2010 San Gabriel Woman's Club scholarship winner was Olivia Forehand. With a class rank of 3 in a class of 646, Olivia had a 4.0 GPA. She was a member of the National Honor Society, Health Occupations Students of America, Teen Advisory Board, and a Varsity cheerleader. She volunteered at St. David's Hospital and Vacation Bible School among numerous other activities. Olivia is attending Texas A&M University with a planned major in Biomedical Sciences. Eventually, she hopes to attend medical school and pursue a career in pediatrics.